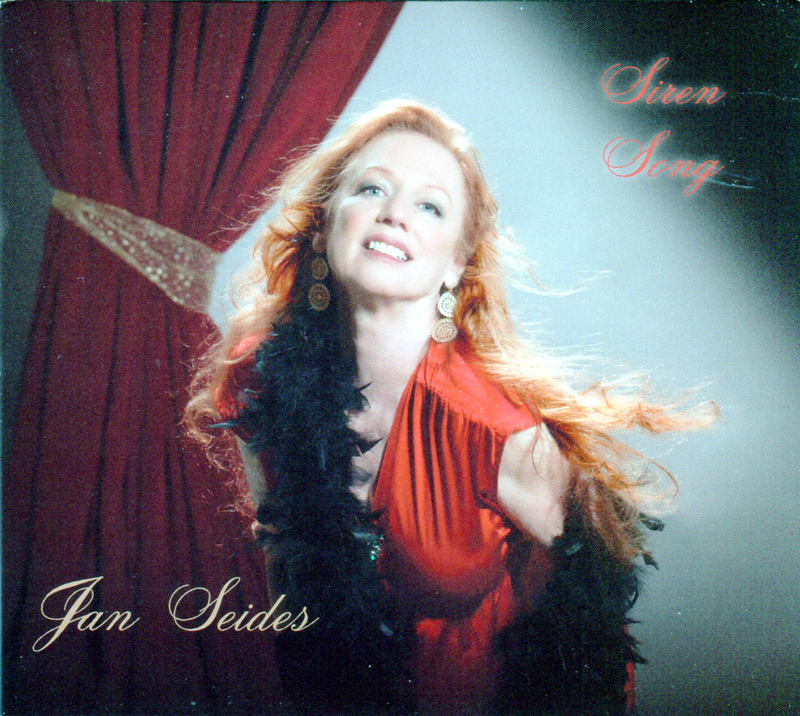 Jan Seides-Siren Song - ALL TEXAS MUSIC- SUPPORTING DIVERSE TEXAS MUSIC! Music Store, CD, Vinyl, Satellite, Web Radio and MUCH more! The Best Little Website In Texas! Singer/Songwriter Jan Seides (sigh-deez) writes and performs original, lyrics-driven, award-winning songs that combine uptown sophistication with down-home truth. They have been presented with style and verve in prestigious venues in the U.S. and Europe. Siren Song is comprised of songs that sailed majestically into port in the darkened bedroom, on sunlit streets or on airplanes. Or else arrived with the urgency of a fire engine. They are accompanied by some of Austin’s finest musicians, among them: Bradley Kopp, who is also the producer, Lloyd Maines, Glenn Fukunaga, Paul Pearcy and Jeffrey Barnes. (2013).